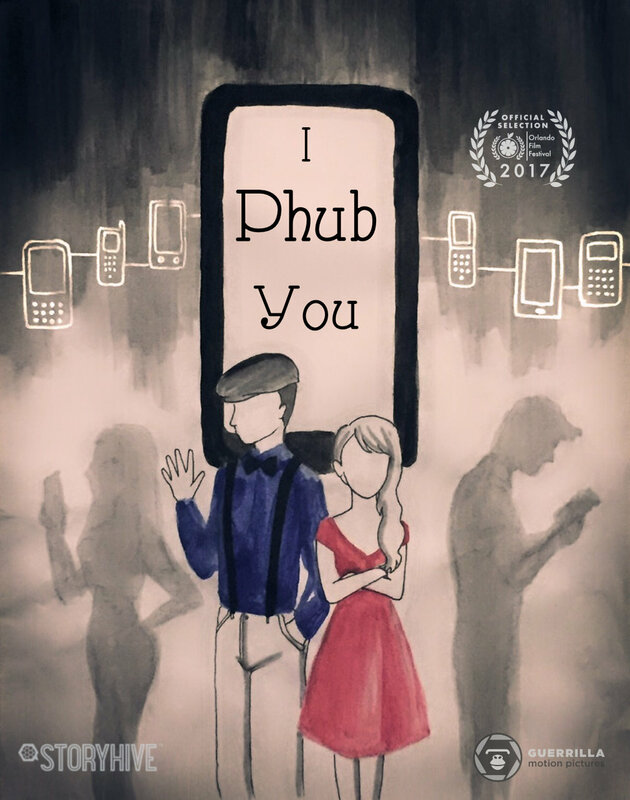 I Phub You is a silent comedy that centres around Kurtis, a timid young adult trying to communicate in a world where communication is through cellphones and the internet. After an accident that leaves the world around him "silent", Kurtis rediscovers what it means to communicate and ultimately, how to fall in love within the confines of his current condition. 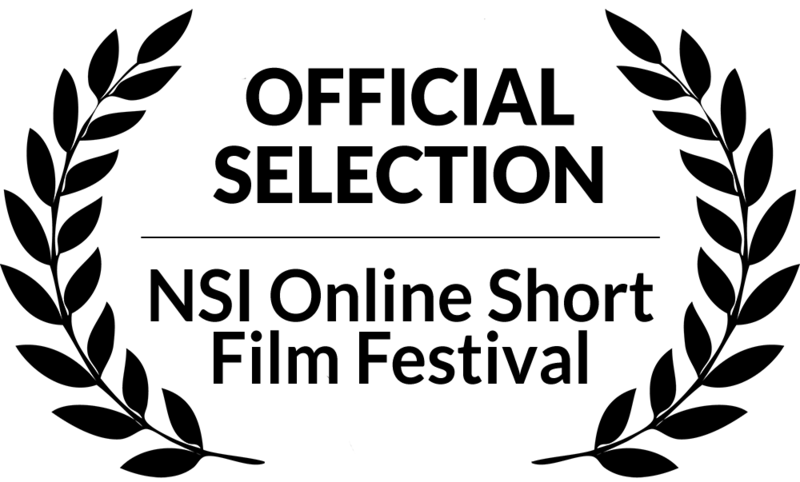 I Phub You commentary on the current state of our technologically dependent society told through the style of silent cinema. I Phub You was one of 15 films in Alberta granted $10,000 by Telus for the Storyhive female director competition in the winter of 2016. 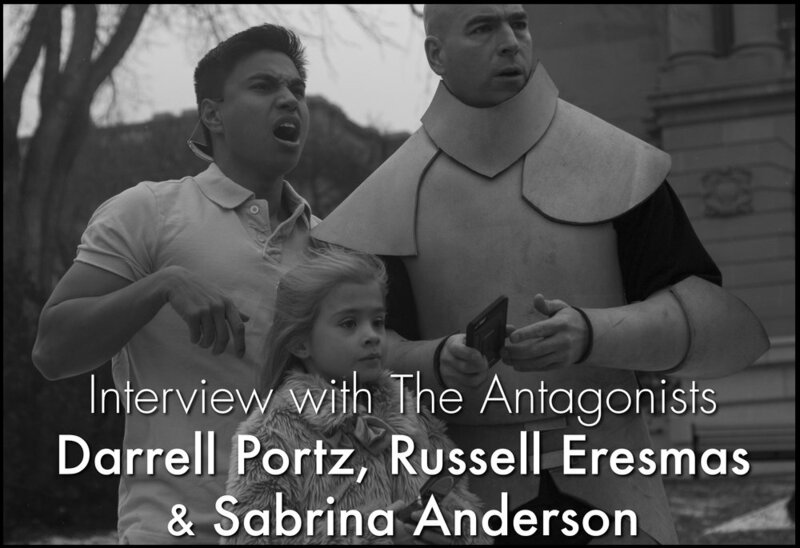 It is written by Justin Kueber, directed by Shannon Hunt and stars Andrew Joseph Pahlke and Heidi Ellen. I Phub You has been selected to screen at the 2017 Orlando Film Festival, the NSI Online Film Festival and the Okotoks Film Festival 2017. Filmmaker Interviews - A series of articles featuring interviews with the cast and crew of I Phub You discussing their work, influences and the film. Production Featurettes - The production of I Phub You spanned three days of shooting with day one being the interior and exterior of the coffee shop, day two the exterior park and playground and day three the exterior of the park and staircase at Edmonton's legislature. These behind the scenes featurettes chronicle all three days on set. Video Interviews - A series of on-camera interviews with the filmmakers discussing the making of I Phub You. More to come. The Look of I Phub You - In this short video piece cinematographer Sam Reid discusses the look of the film and the ways in which the filmmakers captured the photographic feel of the silent film era.